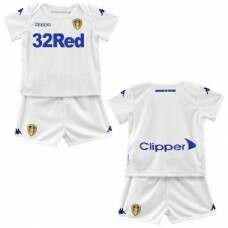 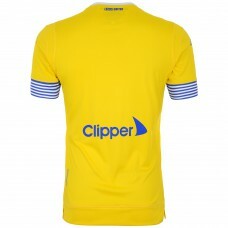 Get kitted out and support your team with our great Leeds United Away Kit 18-19 - Kids. 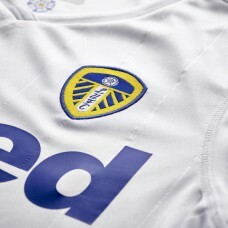 100% Po..
Get kitted out and support your team with our great Leeds United Home Kit 18-19 - Kids. 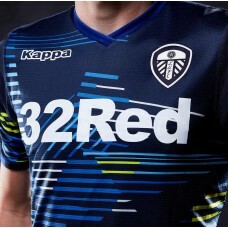 100% Po..
Get kitted out and support your team with our great new Kappa Leeds United Away Shirt 18-19. 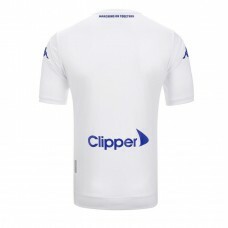 10..
Get kitted out and support your team with our great Leeds United Home Shirt 2018 2019. 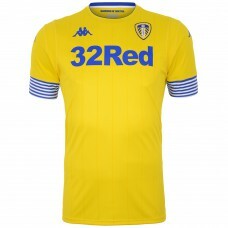 100% Pol..
Get kitted out and support your team with our great Leeds United Third Shirt 2018 2019. 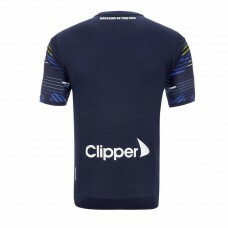 100% Po..